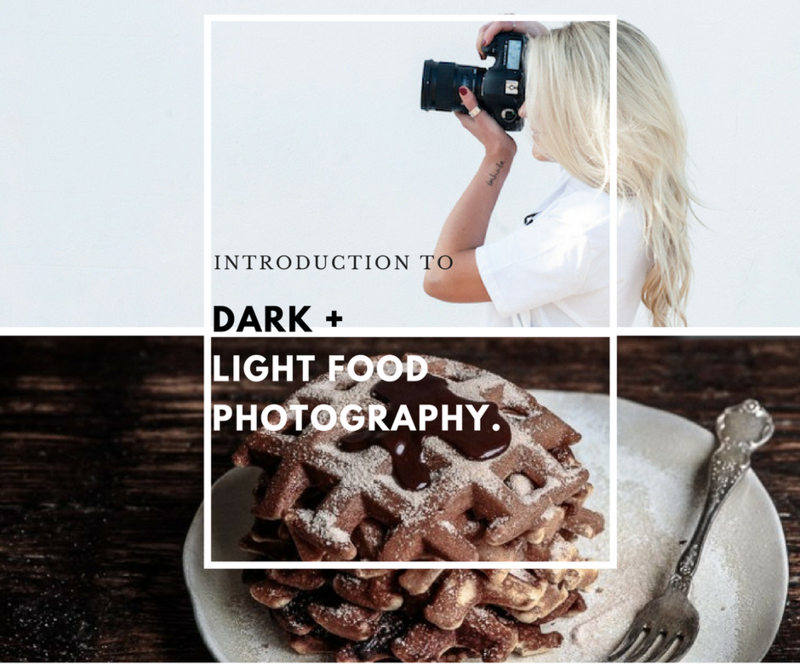 A introductory food photography and styling workshop covering both the art of light and dark food photography and how to create these two different styles. If you are interested in the world of food photography, don’t miss this opportunity to learn from two prominent professionals. Join us for an intimate food photography and styling workshop. 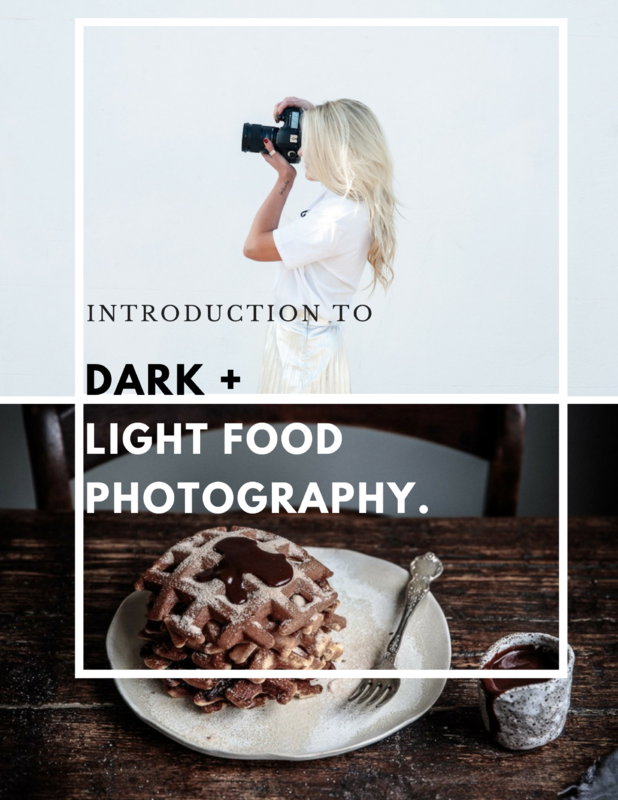 We will be covering both the art of light and dark food photography and how to create and capture these two different styles, along with tips on how to make the most of your camera, editing in Lightroom, and much more. Walk away with tips and tricks of the trade as Sally O'Neil and Anisa Sabet delve into the end-to-end workflow of food photography. This workshop is for beginner to intermediate photographers. We will be covering camera basics, however you will get the most out of the workshop if you have a general understanding of your DSLR camera. This workshop is perfect for those interested in food photography, want to meet like-minded creatives and expand your knowledge of how to create light and dark food photos. Spots are very limited so please get in quick, and do contact us if you have any questions. Lightroom demonstration & preset building | We will sit down to a collective Lightroom editing session, where we’ll talk about post-processing and how to develop your own preset to get the look you want consistently. Sally will guide us through a food shoot from start to finish, in her usual light and bright style. You will have the opportunity to shoot and style on-set. Set up demonstration #2 - a real-time, naturally lit food photography set up. Anisa will guide us through a food shoot from start to finish, in her dark + moody style. Sal O'Neil of The Fit Foodie and Fit Mixes, author + photographer of Love Move Eat. Anisa Sabet of The Macadames. NB: There is a possibility we will run slightly over time depending on how things pan out on the day. PLEASE NOTE: due to the logistics involved in planning this workshop, no refunds are available unless you find a person to replace you on the workshop. * If you have any dietary requirements, please let us know upon booking and we will do our best to accomodate you.